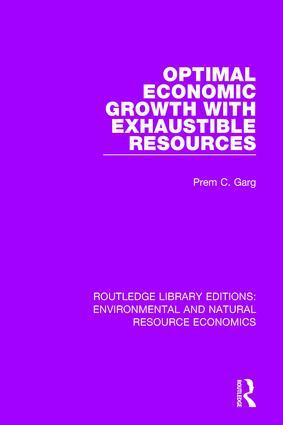 The volumes in this set, originally published between 1972 and 2000, draw together research by leading academics in the area of environmental and natural resource economics, and provides a rigorous examination of related key issues. The volumes examine pollution control and policy, and renewable and non-renewable resource economics, whilst also exploring the general principles and practices of environmental economics in various countries. This set will be of particular interest to students of economics and geography.